For more than 40 years Blaauw Kilns produce kilns and dryers. We design and build according to your specification and application. Your needs initiate our design process. 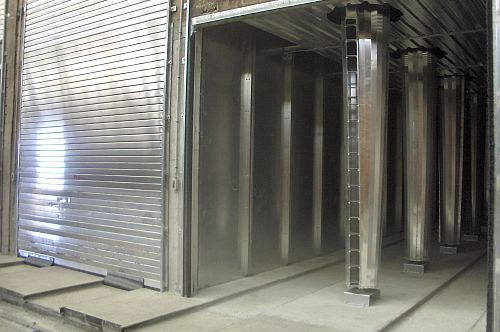 Blaauw Kilns are being used in a wide range of industries, universities, schools, art centers and studio’s. 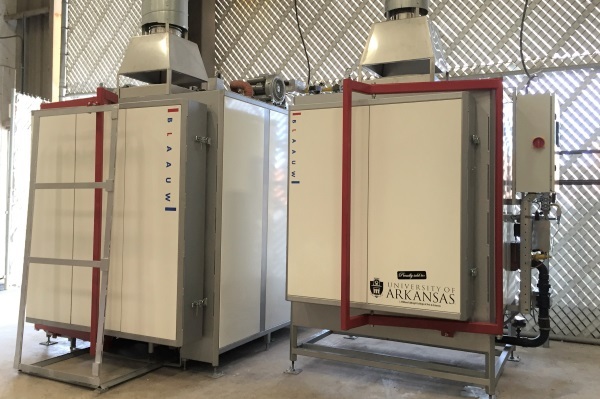 Our kiln control systems, afterburners and dryers are custom-built to fulfill your needs without compromises. Before we design a kiln, we figure out the best solution together with you. A smart design offers many advantages for both short and long term. During the building process of the kiln, small improvements are often implemented to further optimize the final product. In this way we guarantee you the best result. We design the kiln to your specifications. Optimize it to your requirements. 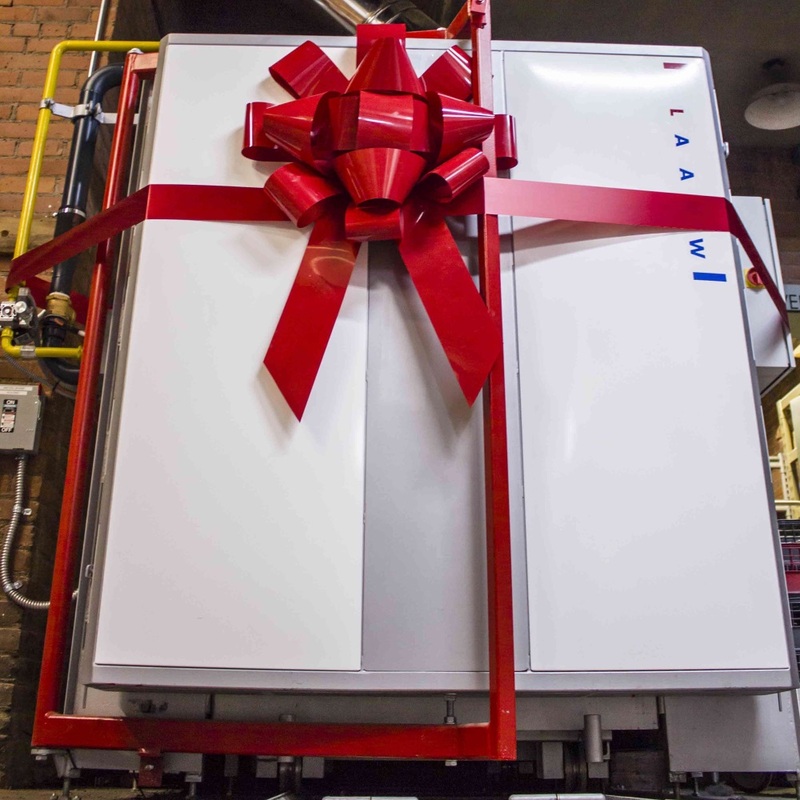 Your ideal production kiln or the kiln you have dreamed of. 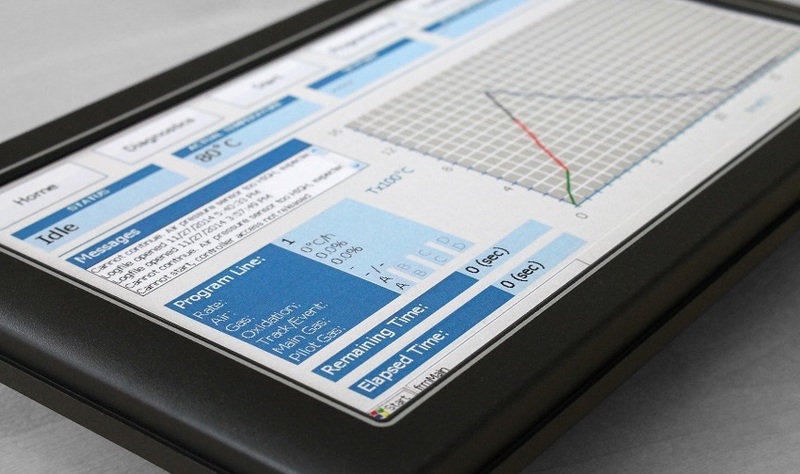 The best solution results in maximum user friendliness and -efficiency. We often use the “total cost of ownership” concept to determine which solution is most economically profitable for you. The entire kiln is built in our own factory in Amsterdam, Netherlands. This allows us to have full control over the quality and logistics of the building process. Add our years of experience and craftmanship to this and you will understand why our kilns are of the highest quality. We look forward building your new kiln. Do you have a question or remark? Please contact us by using the contact form or send us an email. If you prefer direct contact, you can reach us during office hours on the telephone number below.